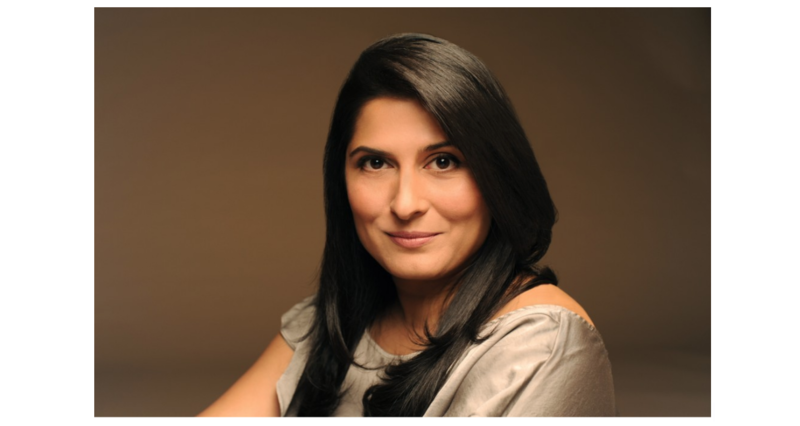 Venice-based production company Saville Productions has signed two-time Academy Award and three-time Emmy Award-winning documentary filmmaker Sharmeen Obaid-Chinoy for her first U.S. commercial and branded entertainment representation. She brings over 15 years of experience as a filmmaker and a robust roster of multi-award-winning films from around the world. Most recently, Sharmeen collaborated with Lebron James on the HBO Sports documentary Student Athlete to raise awareness about the exploitation of athletes in high-revenue collegiate sports. Additional films include A Girl in the River, Song of Lahore, A Journey of a Thousand Miles: Peacekeepers and Saving Face. Click HERE to view a selection of Sharmeen’s work. With today’s brands seeking to revolve a marketing strategy around authenticity and relevant social causes, branded content was a natural next step for Sharmeen, whose work often tackles complex social issues through eloquent narratives that are visually and thematically compelling. She fuses an investigative journalism background with an intimate directorial approach to create powerful work that has gone on to highlight relevant issues involving refugees, women rights and human rights. Her unique directorial styling that amplifies the voices of underrepresented groups to the outside world has not only helped spark critical change in communities, but has also earned her industry recognition including three News & Documentary Emmy Awards for Best Documentary and two Academy Awards for Best Documentary Short for A Girl in the River and Saving Face, giving Pakistan its first-ever Oscar. Most recently, Sharmeen was also awarded with the 2018 ‘Eliasson Global Leadership Prize’ of The Tällberg Foundation. Other accolades include Time Magazine including her in its annual list of the 100 most influential people in the world, the Canadian government awarding her a Queen Elizabeth II Diamond Jubilee Medal for her work in the field of documentary films and the World Economic Forum honoring her with a Crystal Award at its annual summit in Davos. Growing up in Pakistan, Sharmeen began her career as a journalist in order to initiate conversation around critical issues in Pakistan. At the age of 22, after spending time at a refugee camp in Afghanistan as an investigative journalist, she traveled to the U.S. with a documentary proposal, and after many rejections, she got her big break when that documentary was picked up by the president of The New York Times Television. Since then, she has gone on to direct over a dozen films in over 10 countries. She is also actively involved in nonprofit work, and is a founder of the Citizens Archive of Pakistan, a nonprofit, volunteer organization that fosters and promotes community-wide interest in the culture and history of Pakistan. Saville produced the award-winning Werner Herzog feature-length documentary “Lo and Behold: Reveries of the Connected World” for NetScout. The film premiered at the 2016 Sundance Film Festival, and was acquired for worldwide distribution by Magnolia Pictures. Saville co-produced “Eddie The Eagle,” starring Hugh Jackman distributed by Fox and Lionsgate. Saville’s cinematic short film “Out There” directed by Oscar- winning filmmaker Paul Haggis won the Cannes Gold Lion.